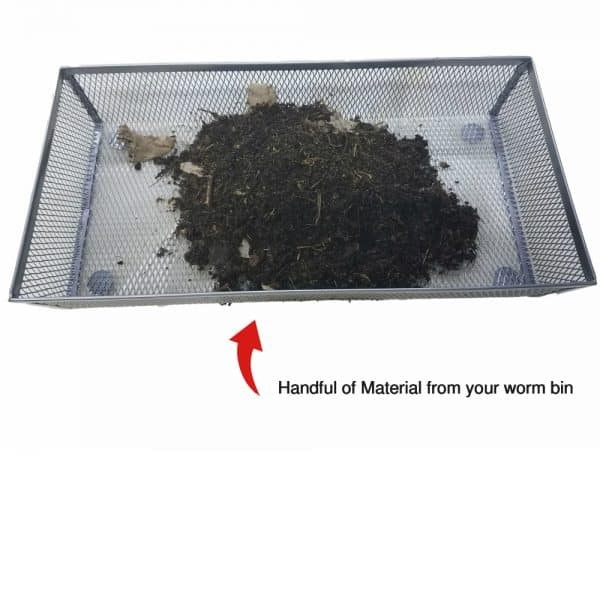 The Worm Castings Screen Harvester is a low-cost solution to a nagging problem. 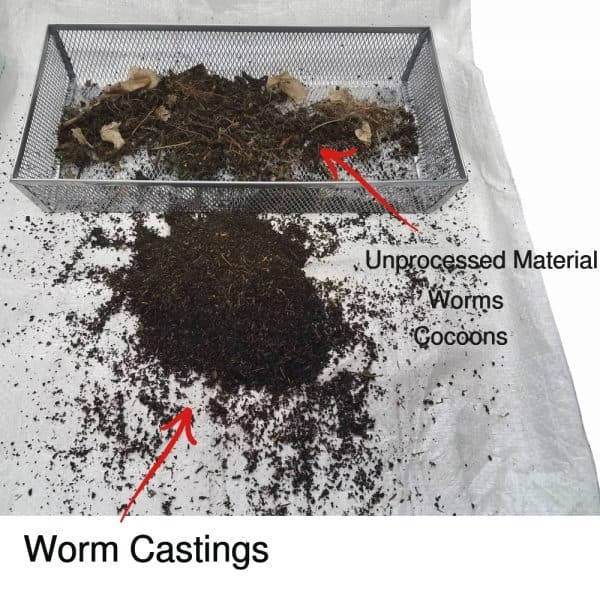 Now it is easy to separate worms, castings, cocoons, and unprocessed material from your worm bin. You can now catch your worm cocoons instead of losing them with your castings. 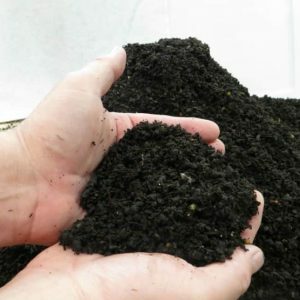 Your worms will multiply much faster. The durable, lightweight, stainless steel construction of the worm castings screener is a breeze to use and makes quick work of harvesting your bin. 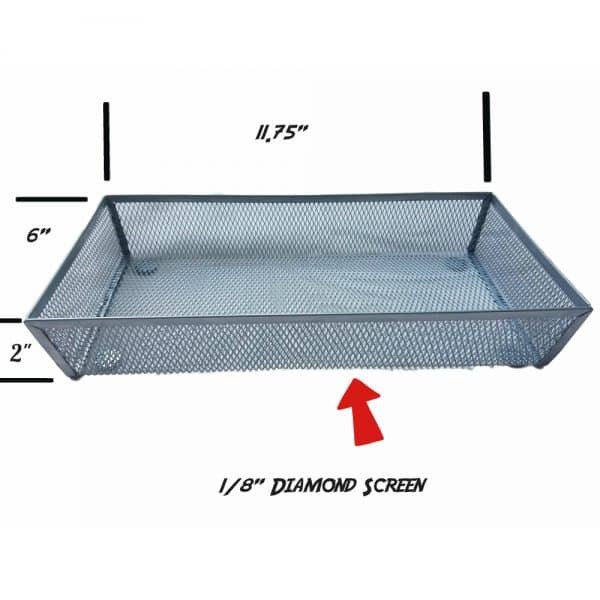 We offer FREE shipping on this item. Complete instructions are included. The Worm Castings Screen Harvester comes with complete instructions for use. Finally, a harvest system that delivers ease of use, and doesn’t break the bank!